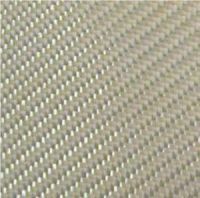 Glass fabric 110 g / m² 25 mq. 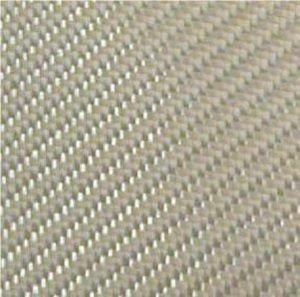 Glass fabric 110 g / m² twill, suitable for making coatings. Be careful if you want more packs but in one piece (example: 3 MQI) specify when ordering, otherwise it will be considered as pieces of 1 square meter.